Even though we're more than halfway through summer, that doesn't mean we can't make the most of the warm weather and relaxed vibes that we still have left. 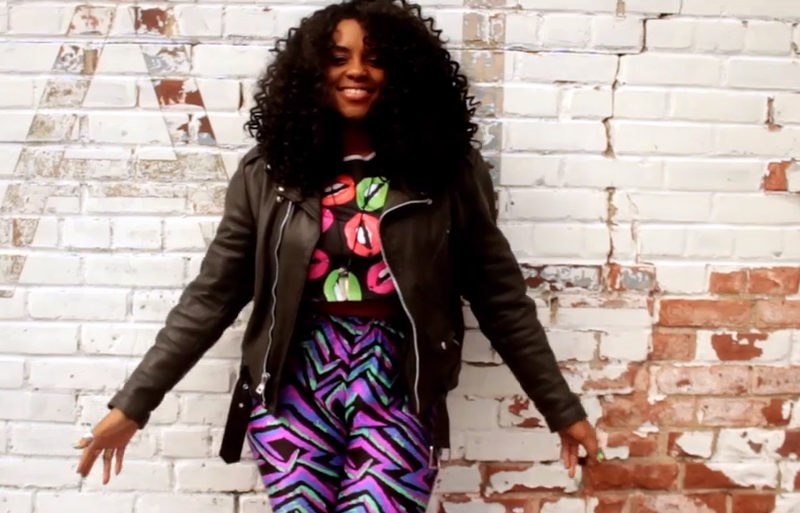 And Brooklyn rapper and music artist Latasha Alcindor (also known as L.A.) is here to help you do just that with her music video for "The Island." The song's beat is the perfect backdrop for a little weekend dance fest. But her lyrics are also great. "The Island" is all about celebrating one's inner Black Girl Magic. Get into it! Watch the video for "The Island" below. And check out her other music too! Michelle Denise Jackson is Senior Editor at For Harriet. You can tweet her @MichelleJigga or send her e-mail via michelle@forharriet.com.